Got a picture with a special memory for you? It might be funny, sad or wise. Maybe with someone famous, or a lovely family photo. 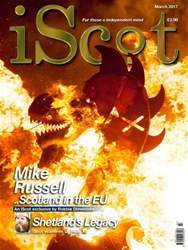 Share it with iScot. Email: info@iscot.scotwithyourtale.